We are now knee-deep in the world of WordPress. After finishing our midterm project websites that were coded from ground up with HTML and CSS, we are basking in the glory of pre-written themes! With a theme there is still room for customization, mostly using CSS. However, the theme developer has covered many of the functionality bases, and has provided different options to the web designer for both this and structure of the site. Like our instructor says, WordPress is simply a tool for efficiently organizing and displaying your content in an appealing way. WordPress uses PHP (hypertext preprocessor) code to deliver HTML, so we’re looking at a new language, with some similarities to HTML. The difference is we’re not building from the ground up, and we decipher code on a need to know basis to make customizations. We’re quickly learning what differentiates an “amateur” developer from a pro. Sorting out wordpress.com and wordpress.org differences was the beginning. 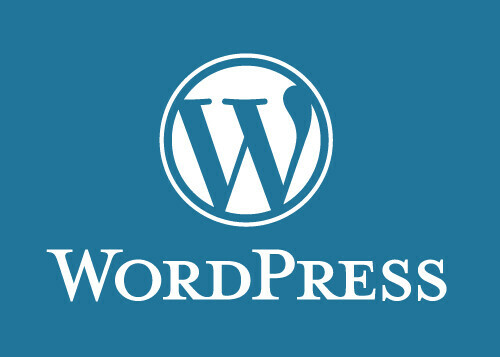 WordPress.com is a popular choice for amateurs who would like a maintenance free site that omits the necessity for much of the setup and production skill required for wordpress.org but at the expense of less control and customization. Another example of professionalism is how the installation of WordPress is managed. It is really only professionally trained developers who manually install WordPress rather than execute the automatic installation offered by web hosts. The benefits to manual installation are ensuring a “clean install” with no additions of plug-ins or settings changes, and learning more about what is actually going on and where your files and information are for future use ( i.e. – customization). It is a little more tedious than a one click automatic install, but hey, this is part of what sets apart those who know what they’re doing, from those who don’t. This week we’ve begun exploring our first theme – Canvas. Next week, there is more to come regarding themes and plug-ins.